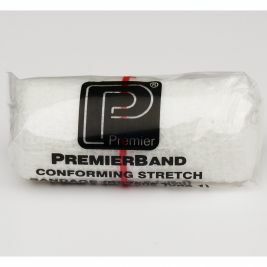 One of the unfortunate effects of ageing is that we tend to lose some of our mobility and balance, and this, along with a general weakening of the muscles, means that falls may well occur. 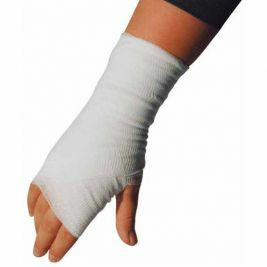 When this does happen, they are likely to result in injuries. 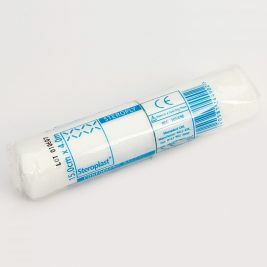 Whilst some of these injuries may need urgent medical attention, many are relatively minor and may be treated by the care home staff using conforming bandages. 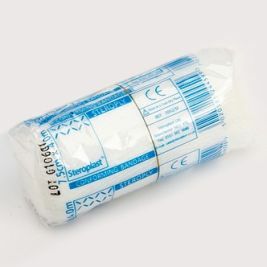 A wide range of sizes are available from Care Shop such as 10cm along with other useful items such as dressing retention bandages and bandage to ensure the patient’s comfort when injuries do occur. 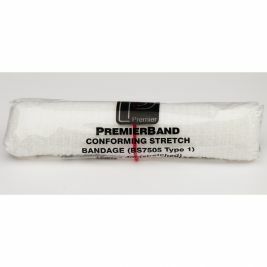 Our conforming bandages can be used to hold dressings in place or simply to offer extra support when a slight sprain may have occurred. 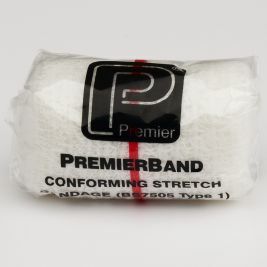 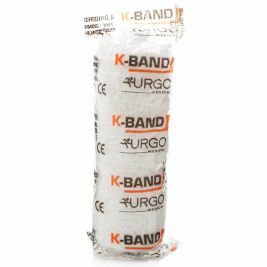 Made from a mix of nylon and viscose, they have excellent stretching properties and are resistant to the annoying fraying which can occur with some cheaper bandaging. 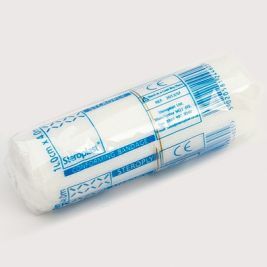 Although residential care homes take all necessary precautions to ensure the safety of their residents, it is inevitable that some will suffer a fall and our conforming bandages ensure that the residents get the best care possible when treatment is done in-house by the staff in the homes. 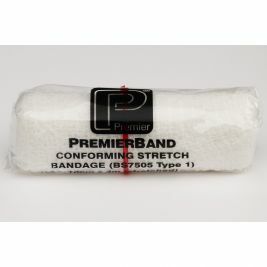 Conforming There are 13 products.